Devin Turner is a professional clarinetist, bass clarinetist, saxophonist and all around music educator that is now based in the Plateau area. Music is his passion as well as his mission of advocacy for furthering the progression of bass clarinet skill, repertoire, & exposure. With over 7 years of teaching experience and over 19 years of performing experience as well as his Bachelors of Music Education (including General and Instrumental Music Endorsements) from Pacific Lutheran University (PLU), Devin brings a diverse range of skills and knowledge including woodwind pedagogy & music theory to the teaching table which students of all ages will be able to benefit from. Devin has had the pleasure of teaching music at his current job as General Music Specialist at Lea Hill Elementary School in Auburn, WA since the 2016-17 school year. 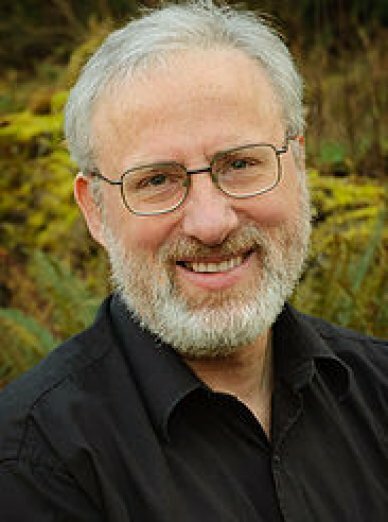 He has also been a part of a number of other teaching jobs and opportunities including clarinet/woodwind ensemble coaching at Student Orchestras of Greater Olympia (SOGO), teaching clarinet & bass clarinet masterclasses in the greater Tacoma area, student teaching junior high and middle school bands, and more. In addition to teaching experience, Devin has been a part of numerous professional and collegiate performance experiences across an eclectic variety of genres including orchestras, concert bands, chamber ensembles, pit orchestras, jazz ensembles, and choirs in both California and Washington. Most recently, Devin has been a clarinetist in the Washington Wind Symphony and bass clarinetist in the South Sound Symphonic Band. 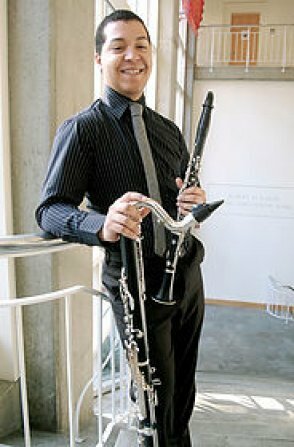 Previously, Devin has also played with the Pacific Lutheran University Wind Ensemble (where he also performed the world premier for the wind ensemble arrangement of Jonathan Russel’s “Bass Clarinet Concerto” as the bass clarinet soloist), 1st chair clarinet and bass clarinetist in the Pacific Lutheran University Symphony Orchestra, multi-instrumentalist in the Pacific Lutheran University Jazz Ensemble, and clarinetist in the WaveLANDS Wind Quintet.